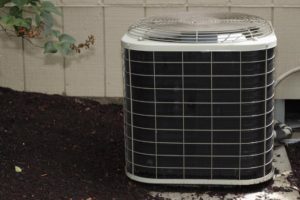 AC repair companies with prompt, professional, and polite service. You wouldn’t just let anyone into your home, right? Your house is supposed to be a safe place for you and your family, and it should stay that way. So when a situation or problem arises where you need to call in a professional for help, it’s important that you pick someone you can trust. 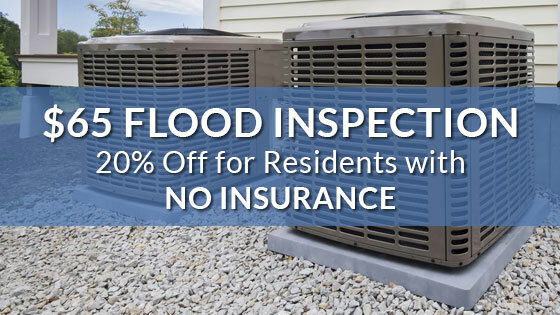 As a well-established HVAC repair and maintenance company since 2002, Richmond’s Air has years of experience helping residents of Piney Point Village and throughout the Memorial Villages stay comfortably cool in the summer and snug in the winter. All of our HVAC services are performed by licensed and insured contractors with a minimum of 5 years of experience, and we are A+ accredited by the Better Business Bureau. 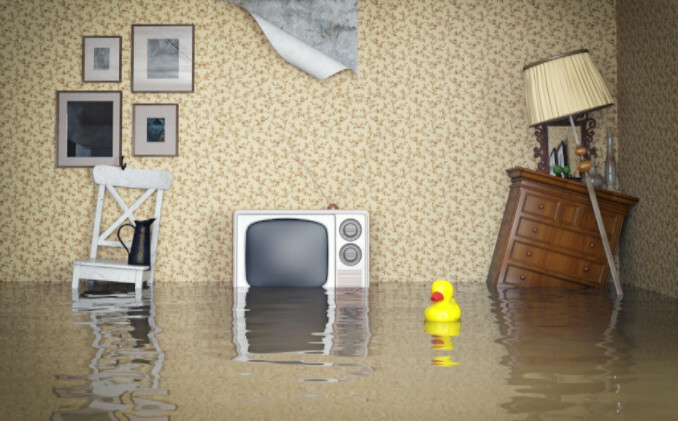 At Richmond’s Air, our mission is simple: to provide the most reliable heating and cooling services to Piney Point Village residents and in communities all over the greater Houston area. Replace Run Capacitor and Install Surge Protector. 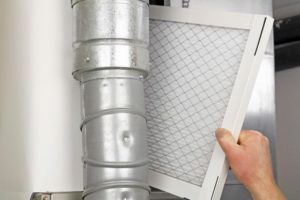 What’s wrong with your air conditioning or heating system? Richmond’s Air can find out quickly if you don’t know. Reputation and word-of-mouth is everything in the service industry, especially for a local HVAC company. Despite this fact, many contractors don’t take customer service seriously, often showing up hours late or not at all. You shouldn’t have to put up with that kind of behavior and it certainly doesn’t fly with us at Richmond’s Air. From the moment one of our contractors shows up at your house, to the moment they shake your hand and drive off, we guarantee prompt and professional HVAC service unlike any other company—the kind of service you deserve. Providing complete customer satisfaction is one of many things we’re known for. Your time is important, and we value it. 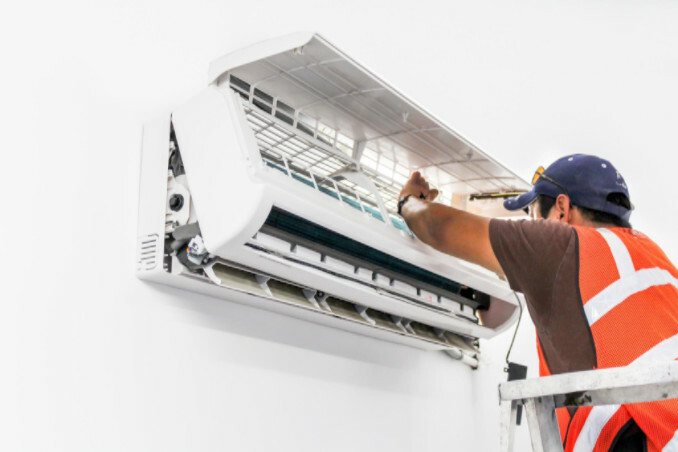 Whether you’re adding an addition to your home or looking to upgrade your outdated cooling system, we can get the job done right the first time around, unlike so many other companies. Don’t just take our word for it! See what our customers have to say. Are your energy bills surprisingly high? 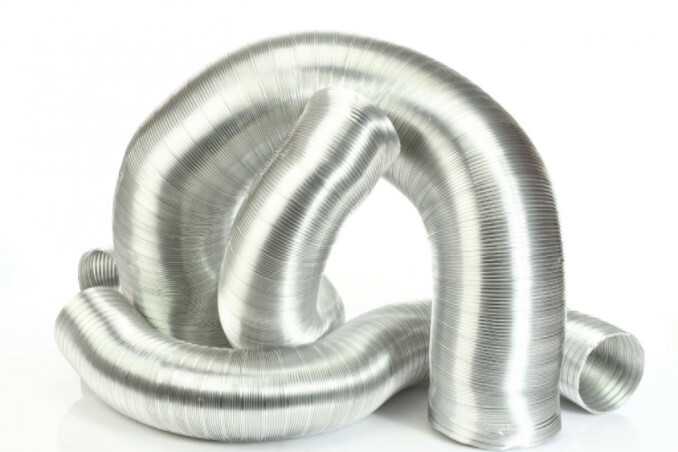 Is your current cooling system old? Is your unit not working as well as it once did? If you answered yes to any of these questions, then it may mean you’re past due for an upgrade. Outdated and worn-out HVAC systems often have to run continually to keep the indoor temperature at a comfortable level, which causes your heating and cooling costs to soar. By investing in a state-of-the-art energy efficient model now, you can see your energy costs drop substantially and save money in the long run. On top of providing reliable and professional HVAC repair and maintenance services, Richmond’s Air offers installation of all major heating and cooling systems, including premier Energy Star products for luxury residential homes. 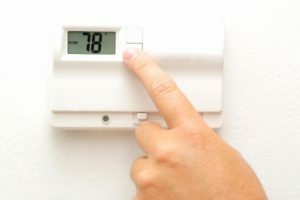 We can also help you cut cooling costs further by setting you up with a programmable thermostat. 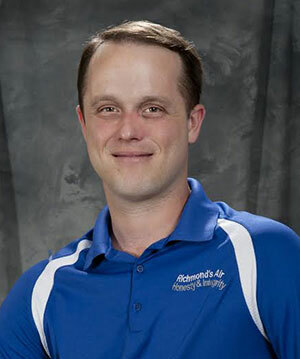 At Richmond’s Air, our team of highly skilled and trained technicians have the knowledge, background, and experience needed when it comes to AC repairs and maintenance in Texas. Our reputation is built on the reliability and trust we’ve established with our customers since 2002. Don’t live in Piney Point Village? That’s okay! We also proudly serve residents and businesses throughout metro Houston, including Katy, Bellaire, Sugar Land, W. University Place, Spring, Bunker Hill Village, Hedwig Village, Hilshire Village, Spring Valley Village and Jersey Village. Customer service isn’t a top priority of most HVAC companies in the area, sadly. Many “experts” don’t know what they’re doing and try to sell you expensive systems that you don’t really need or want. At Richmond’s Air, we believe you and your family deserve the very best customer service — and that’s our #1 mission. We aim to provide friendly and helpful service from the moment our phone rings. 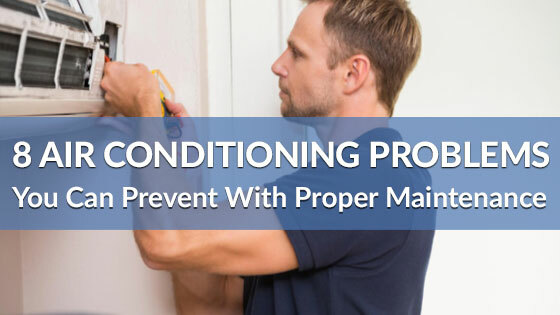 So if you want the best local A/C repair and installation services, contact our pros today and see the difference for yourself. 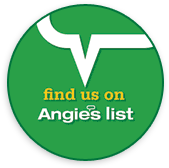 After you learn about our service areas, visit our blog and The Heat Beat for helpful maintenance hints and interesting tidbits about this vital part of your home.